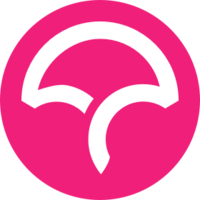 Coveralls works with your CI server and sifts through your coverage data to find issues you didn't even know you had before they become a problem. Free for open source, pro accounts for private repos, instant sign up with GitHub OAuth. Our patrons rave about our elegant coverage reports, integrated pull request comments, interactive commit graphs, our Chrome plugin and security. Code coverage metric storage service. Provide coverage metrics on differentials with Phabricator and Jenkins, just like Coveralls does for GitHub and TravisCI. 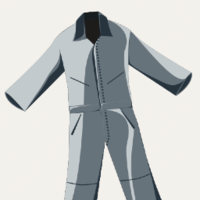 Why do developers choose Coveralls? Why do you like Coveralls? Why do developers choose Codecov? Why do you like Codecov? 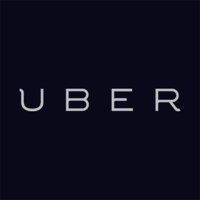 Why do developers choose uberalls? Why do you like uberalls? What are the cons of using Coveralls? What are the cons of using Codecov? What are the cons of using uberalls? How much does Coveralls cost? How much does Codecov cost? How much does uberalls cost? What tools integrate with Coveralls? 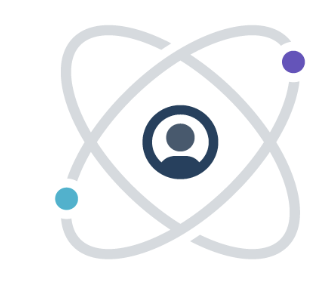 What tools integrate with Codecov? What tools integrate with uberalls? Code Coverage is an important metric for us as we aim to deliver regular improvements to our platform. Coveralls helps me to detect holes inside my testing space.